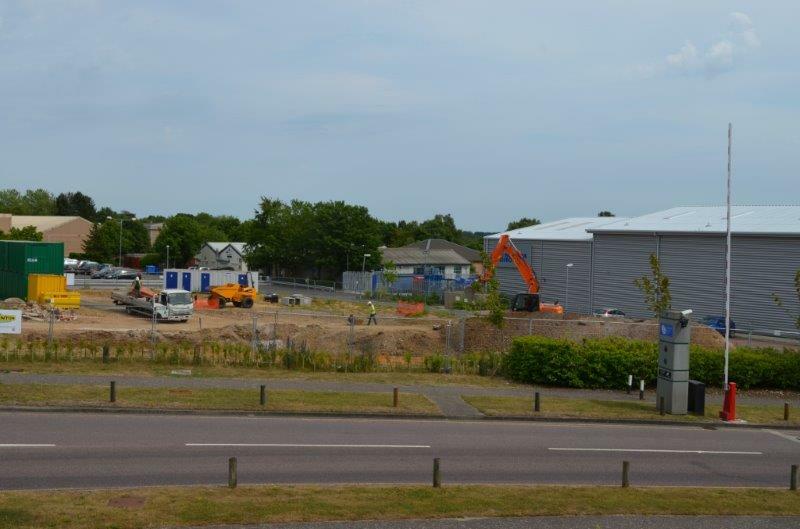 Codelocks, innovative designer and manufacturer of keyless digital door and cabinet locks, today confirmed that work has started on its new UK headquarters; a purpose-built facility on Newbury’s Greenham Business Park. 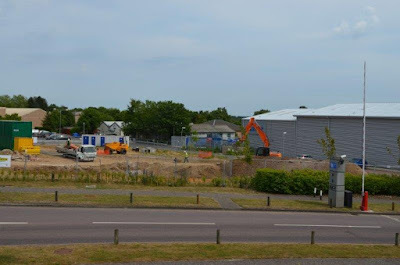 The new facility was secured through Greenham Common Trust’s design and build project – giving tenants the opportunity to move onto the park in a building that suits their specific occupational demands. The company, which has subsidiary offices in North America and Australia, is expanding its UK operations to meet the increasing demand for its range of easy-to-use access control products – sold directly through the company’s website, by specialist trade retailers and via a network of distributors. As well as offering a better working environment for its existing employees, the new 5500 sq. ft. building will also enable the company to offer customers better facilities for support and training. Codelocks, currently located at Castle Industrial Park, Kiln Road, is at present looking to recruit positions in its marketing and product solutions teams.